What is your most popular event rental? Usually when something is extremely popular, it’s because of the versatility and value it brings to the event, and that’s why, surprisingly, it’s not the HD vector tiles that are bringing conventions and trade shows to life all year long, or the star drops sparkling on stage behind plays and in churches all over the country, or even the lovely and dramatic specialty decor curtains transforming weddings every weekend. Dazian’s most popular, most asked about rental item every single day, every single year, is in fact just basic black masking drapery. Sure, classic black drapery may seemingly be one of the most boring things we offer at Dazian, and yet it’s the most common request, playing a part in all of our work, whether big or small, from video game conventions to graduations. That’s because, simply, it’s the most multi-purpose drapery selection available. 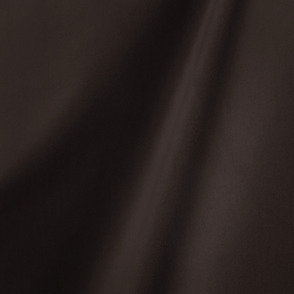 From pre-pleated to flat, and lustrous velvet to matte polyester, black masking fabrics offer a range of styles, fabrics, weights, and visual aesthetics that make them the perfect fit for everyone. 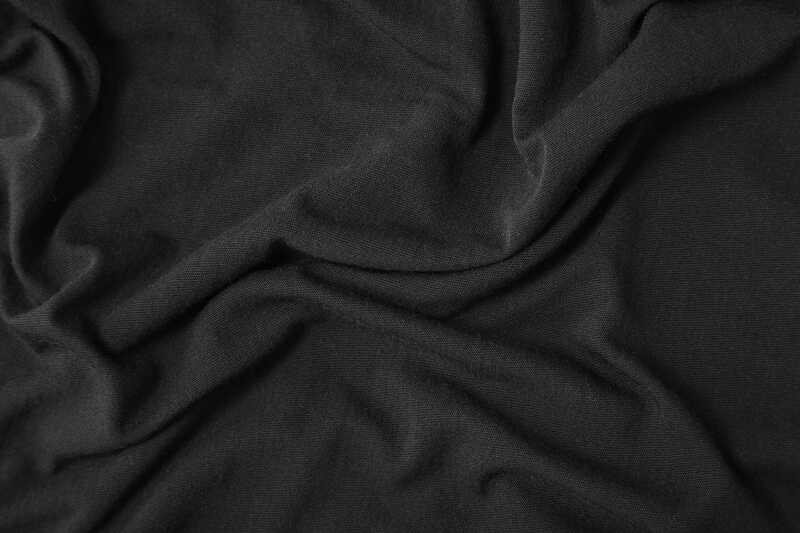 Plus, black draping fabric is more forgiving to wrinkles and imperfections, and it’s one of the most cost effective ways to mask an environment or create a foundation for visual theater. 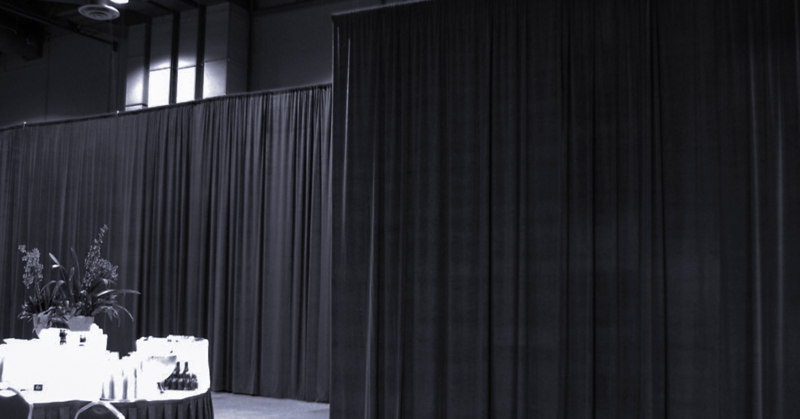 Whether you’re visually wowing a crowd, controlling where they go through pipe and drape, or controlling what they see by diverting their attention away from unsightly aspects of your event space, black masking drapery is the fabric rental that saves the day and solves all your needs. Beyond its low cost and countless uses, our team likes to use three factors for determining how our most popular fabric rental can best serve your event and space: Lighting, Acoustics, Visual Theater & Space Definition. Using blackout fabric allows you to better control the lighting of your event — even in brightly lit outdoor settings. From completely blacking out an area to preventing the bouncing of directed and ambient light, picking the right black drapery gives you greater control of your environment and experience. 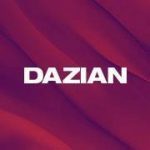 By incorporating heavier, less transparent fabric options, your Dazian team can help provide the correct black drapery that is opaque enough to not be able to see people or objects behind it — 300 grams/sqm at a minimum. Also, by utilizing true black matte fabric, not shiny, you’re able to prevent the bouncing of light so as to make the fabric itself less noticeable, effectively drawing the viewers’ eyes to what is really important. Much like its light-blocking and control capabilities, the weight and fabric type of black masking fabrics can create drastic differences to the sounds in your event space, especially when you consider how much reverberation happens in a basic room with flat walls. For proper sound dampening, we take into account distance from walls, fullness of fabric, weight of the fabric, lining, and the architectural structures in and around your event space. From focusing the sound of a performer to preventing your neighboring competition from being heard in your trade show booth, properly hung fabric always sounds good. While black drapery certainly seems basic, it’s actually a fantastic foundation for dressing and staging an open space. A simple black fabric hung on a pipe and drape is merely the beginning. By adding some scenic elements and decoration, you can quickly, easily, and cost-effectively bring life to your environment for a beautiful, show-stopping display. Your black drapery becomes a base for the layering of metallic fabrics, sequins, crystals, chain, beads, and discs, which reflect light, sparkle with color, and produce shimmering visual effects on their black backdrop. 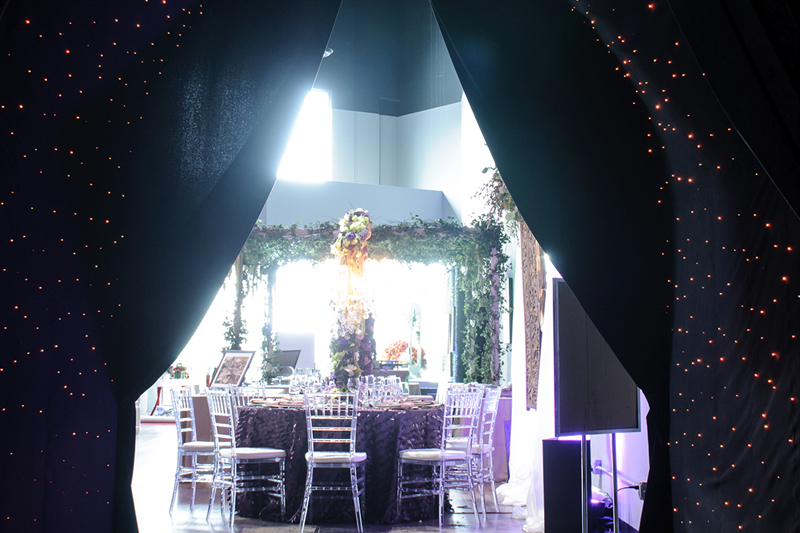 So, as you plan for upcoming events, remember that whether you’re simply looking to mask out an unsightly area or you want to bring an unforgettable wow factor to your audiences in a simple yet brilliant way…you can never have enough black drapery! Reach out to our sales team today to get your drapery — the most popular rental of the year, every year! Medium weight Duvetyne also known as Lightweight Commando Cloth. Minimal light penetration. A look behind the curtain at our Pipe & Drape operation, sharing everything you need to know about ordering enough drape to achieve your desired look.